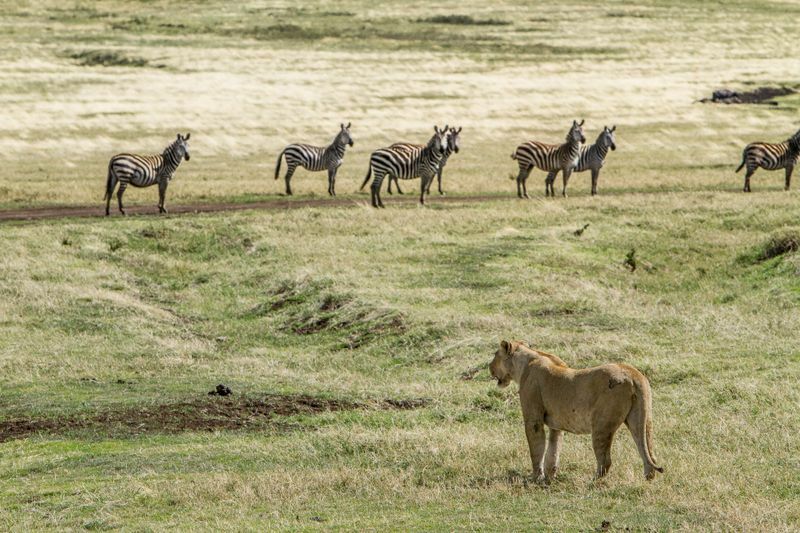 Safari trips have always had a place of honor in literature and Hollywood movies. Decades ago, safaris were all about superlatives, decadent and opulent at the same time. Yet we cannot argue they exhaled a certain nostalgic charm. So where did it all begin? Let’s start with the word itself. 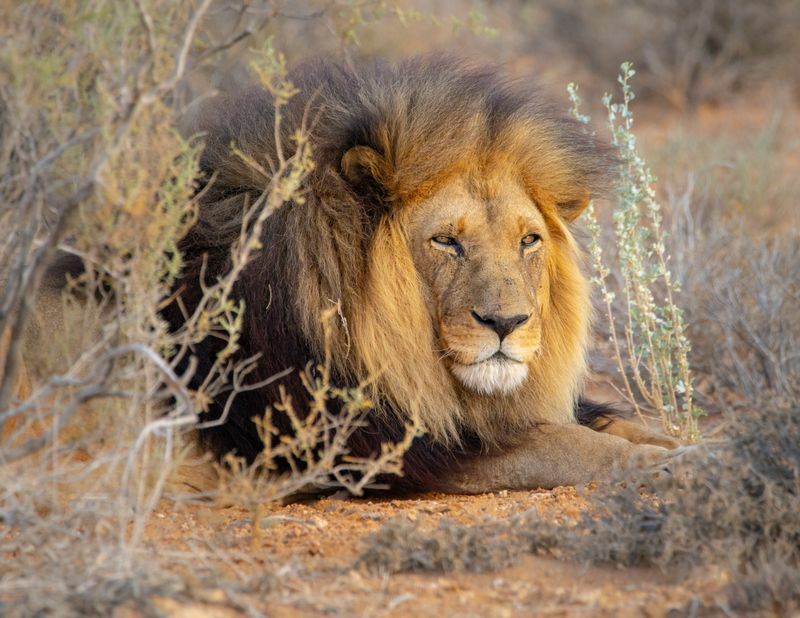 Safari comes from the Arabic verb safar, which means “to make a journey.” At first, safaris revolved around the trading industry – caravans of traders would cross the vast plains of Africa to get from one city to the other – a profitable practice often associated with slave trading. By the turn of the 20th century, the focus shifted towards adventure and exploration. Unfortunately, safaris were also a synonym for hunting trips. Privileged families would go on African safaris because it was trendy, fashionable, a good way to display their social status. Almost a century later, let’s have a look at what has changed and what has not. The sad truth is that hunting made safaris very popular. Writers, Hollywood stars, and British royalty were all doing it. Their tales of large herds of wildlife, dangerous beasts, strange tribes, incredible adventures and unexplored forests sparked the imagination of the public. Published in 1885, Sir H. Rider Haggard’s King Solomon’s Mines was the first English adventure novel set in Africa. The book was later adapted for the screen several times, stirring the public’s interest in the continent’s unexplored regions. 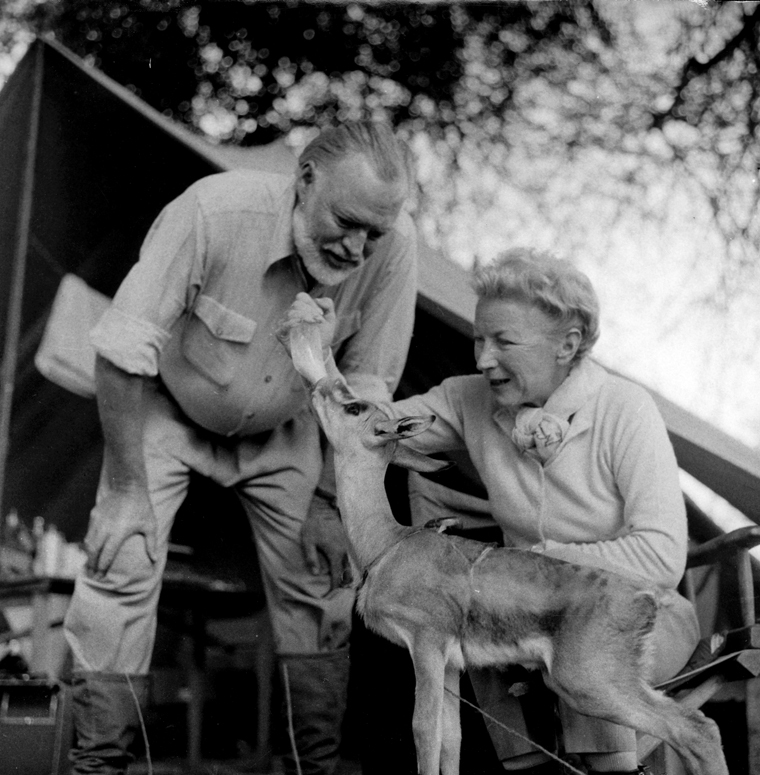 Among those seduced by Africa’s charm was Ernest Hemingway, who embarked on a three-month safari in Kenya and Tanzania in 1933, which provided inspiration for his novel Green Hills of Africa and the short stories The Snows of Kilimanjaro and The Short Happy Life of Francis Macomber. He returned to Africa in the winter of 1953/54, the accounts collected in True at First Light, published posthumously. In a turn of events, the stories of those privileged few that went to Africa to bring home trophies eventually raised public awareness. 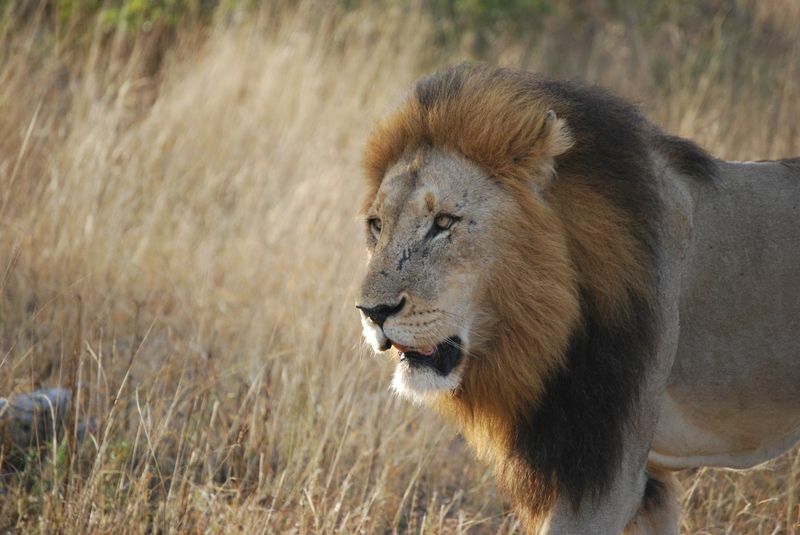 Today, safaris are aimed at preserving wildlife and promoting ethical travel. Wildlife conservation safaris and ecotourism have flourished over the past years, helping endangered species recover. Good transportation is the key to a successful safari. But in its beginning, there wasn’t much of a choice. Visitors could save time by boarding a train or steamboat, but if they wanted to venture deeper into the unknown, they had to rely on their own two feet or four-legged transportation – horses, camels and mules. Dozens of porters would carry supplies, tents and weapons (both for hunting and for protection). Back then, a safari took at least three months to complete. 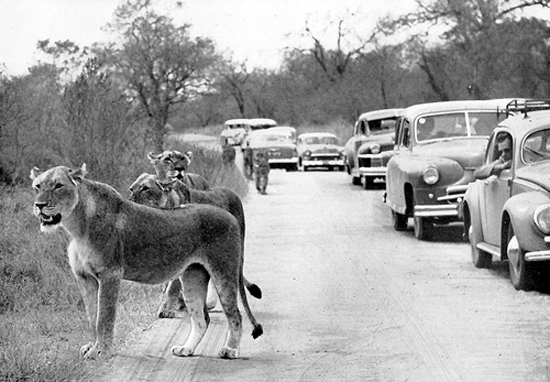 In 1927, the first three tourist cars entered the grounds of Kruger National Park. One year later, 180 private vehicles passed through its gates, and the numbers kept on growing. Still, going on a safari was pretty expensive. Trucks were a more affordable transportation, but they often broke down. It wasn’t until the late 1950s, when 4X4s and SUVs became more accessible, that people realized they no longer needed to be rich to go on a safari. That’s when business boomed. Back to our days, you can now follow the Great Migration from a comfortable vehicle or a hot air balloon over the plains of Maasai Mara or Serengeti. Open vehicles are in high demand, offering great visibility and leaving nothing standing in between you and the African wildlife. 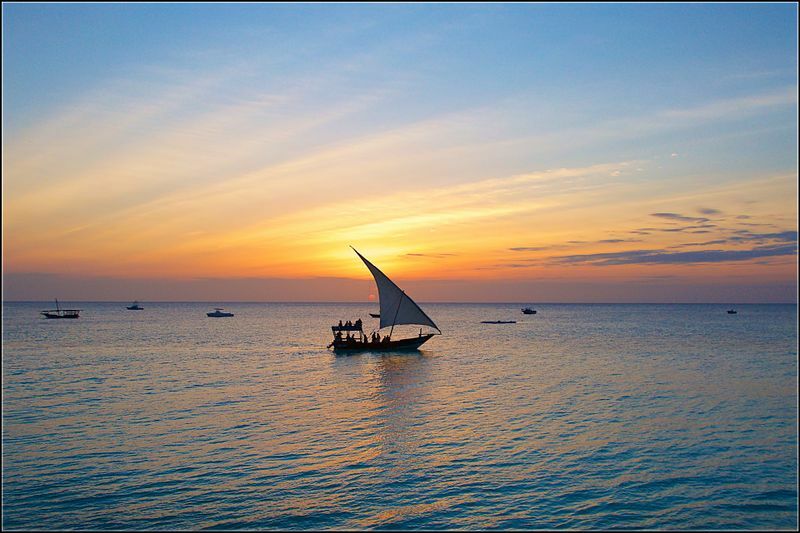 Nowadays, horseback safaris and canoe safaris are exotic options. Vans are also popular, as they do offer great comfort, especially when you are carrying a lot of gear and equipment. 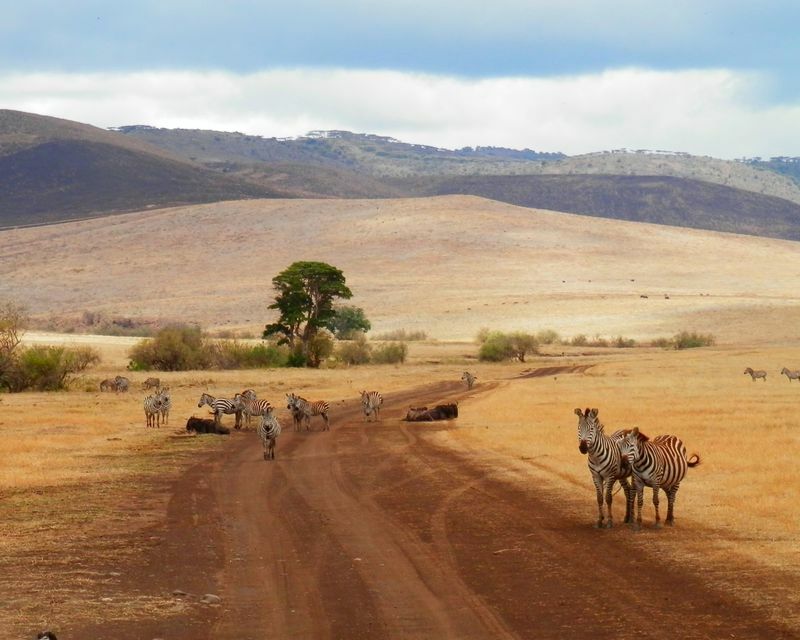 Self-drive safaris aren’t just economical, they are quite rewarding as well. Another great way to travel is by air, with the Okavango Delta and Great Rift Valley being even more spectacular from a small plane. On April 21, 1909, former US President Theodore Roosevelt and his son Kermit arrived in Mombasa accompanied by scientists from the Smithsonian Institution, 250 African porters and guides, as well as British white-hunters – professional big game hunters. 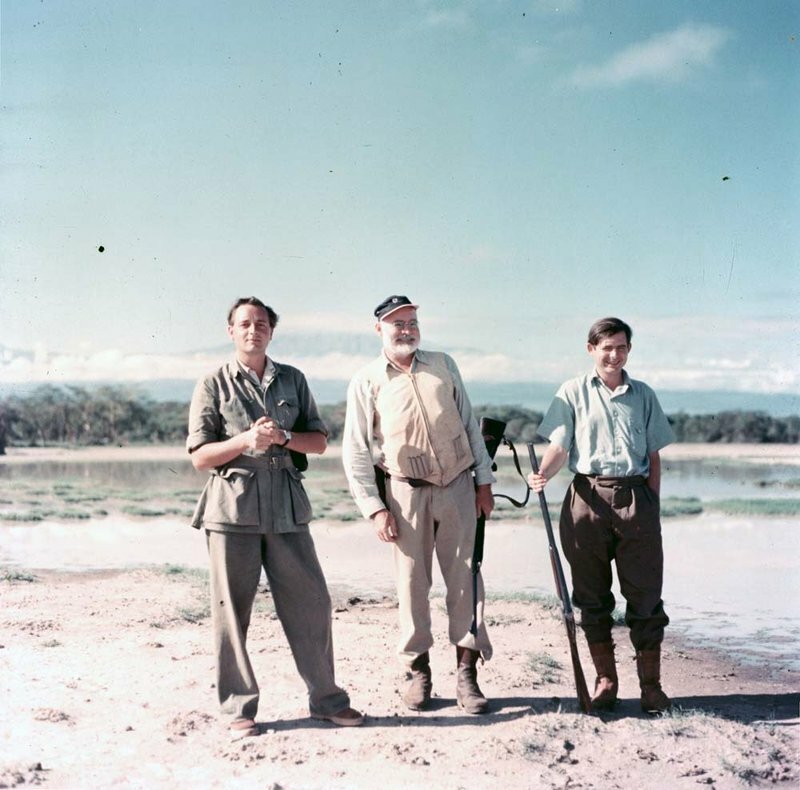 They continued along the Nile towards the heart of the Belgian Congo, spending over a year in the African bushes, bagging as many trophies as they could. Ironically, it was a trip conducted in the name of science. They traveled by train, steamboat, horse and camel. Local porters carried tons of equipment that made their stay in the vast savanna plains incredibly comfortable, setting up impressive tent cities with elegant latrines. Roosevelt’s tent had a hot tub and a private library consisting of 60 volumes. 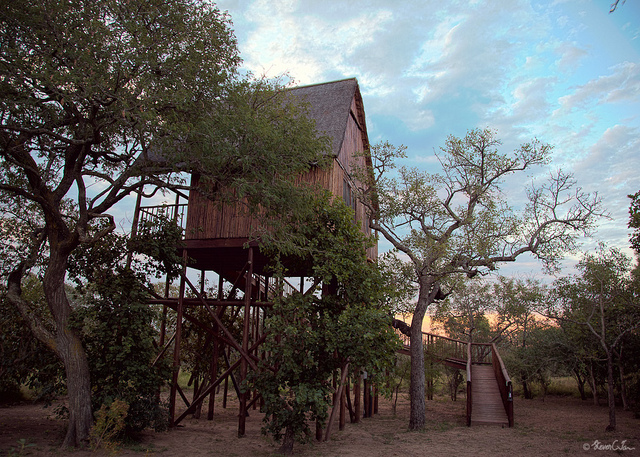 At the beginning of the last century, safari lodges were designed with hunters in mind. 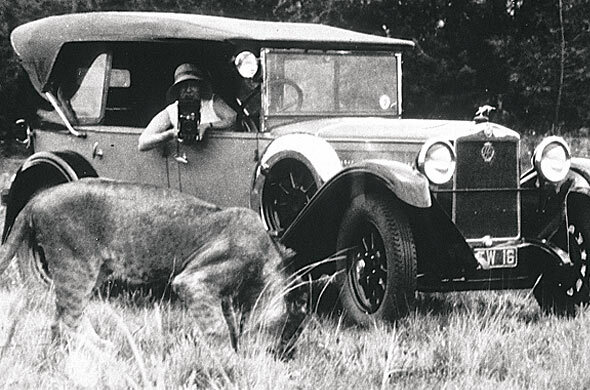 Things began to change in the 1920s, with the inauguration of Africa’s first national parks. Virunga National Park was the first of its kind on the continent, opened in 1925 by King Albert I of Belgium to protect the mountain gorillas living here. More African national parks followed, and sustainable tourism became a profitable business. There are many options these days – luxury lodges, treehouse safaris, temporary camps in the heart of the savanna, mobile tented safaris, you name it! If you long for that old-world charm, there are plenty of colonial-style lodges guaranteed to take you back in time. 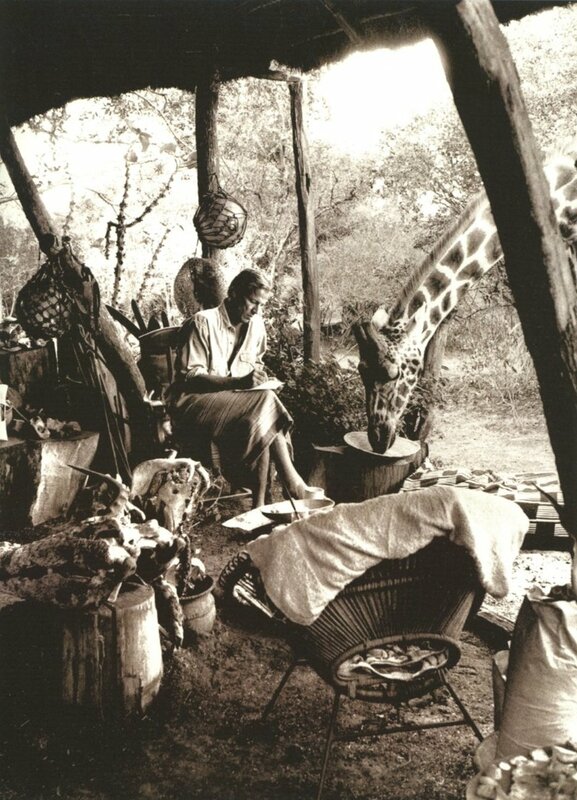 In the 1970s and 1980s, the concept of luxury African safaris began to take shape. They are now the latest craze. 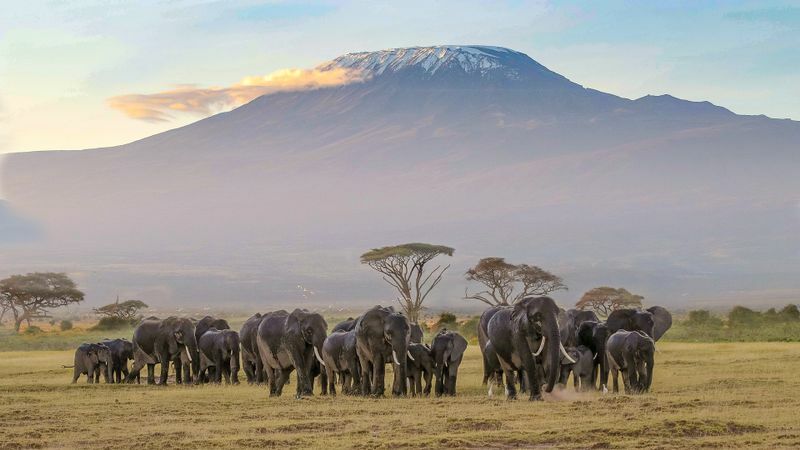 But with the world constantly changing, safaris need to reinvent themselves to keep up In the not-so-distant future, their direction might turn towards sheer wilderness, simplicity and reconnection with nature. Back in the golden age of the African safari, namely the 1920s and 1930s, safari jackets, multi-pocketed vests, helmets and khaki shorts were on everyone’s packing list. Pith helmets protected travelers from sun and rain. Made from the lightweight spongy tissue of certain plants, they remain the symbol of classic safari fashion. 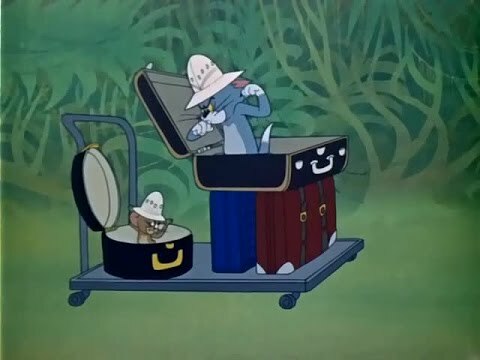 Even Tom and Jerry wore them in the 1962 Sorry Safari animation. 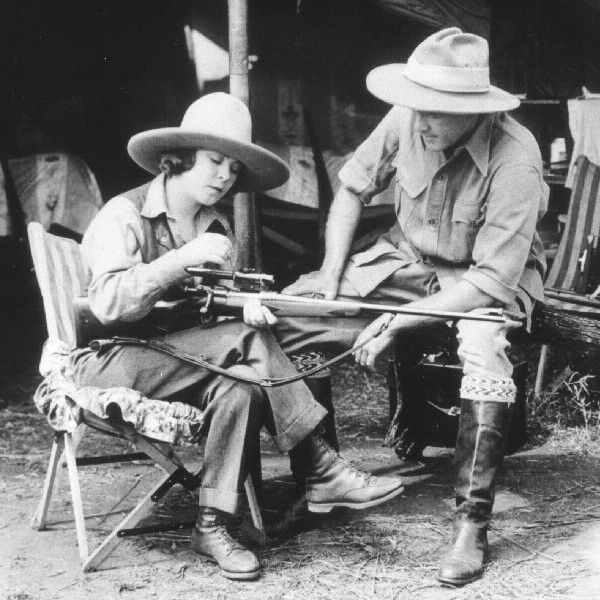 Colonial-style safari outfits have had a massive impact on the media and public. Even if we no longer wear them on our travels, they remain an ageless inspiration for designers and fashion collections. 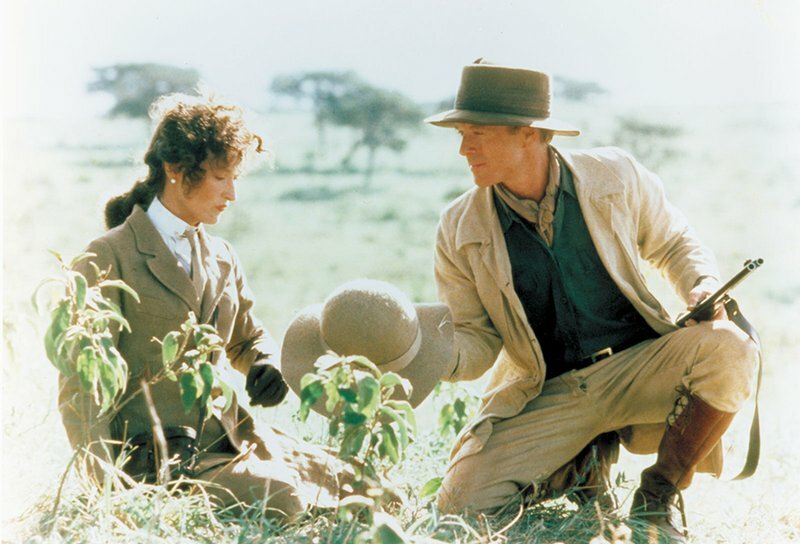 Safari chic, a style applied both in fashion and interior design, was popularized through classic movies like Mogambo (1953) and Out of Africa (1985). Even if there’s no specific dress code today, it is wise to blend in with the surroundings. Beige, brown and olive-green remain the most practical colors, while comfortable, strong and breathable clothes are highly recommended. Bright colors should be avoided, especially red and white, which make you conspicuous to wildlife. Dark colors like blue and black tend to attract tsetse flies. These days, wildlife is no longer shot with rifles but through lenses. Walls are no longer adorned with trophies but with framed pictures. 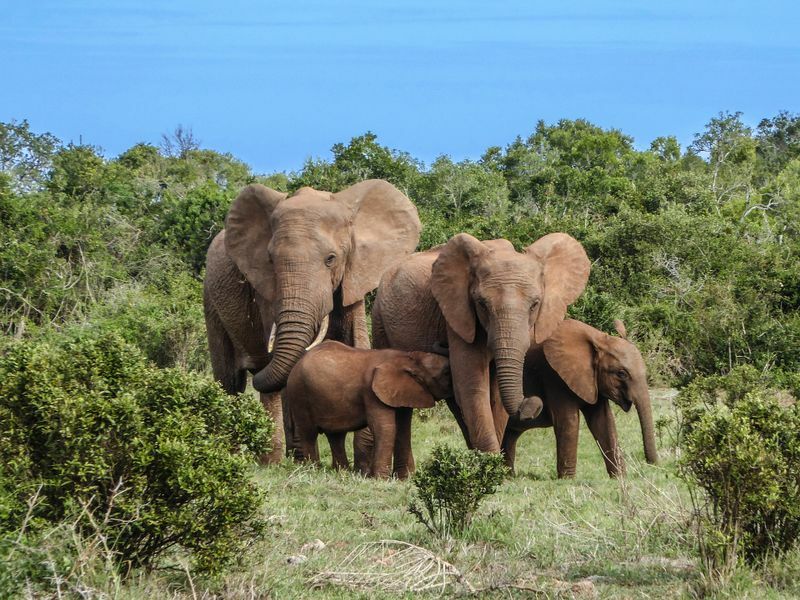 Safaris now make great family trips and well as spectacular couple’s getaways. And just like decades ago, they continue to be more than an adventure – safaris are a way of life. Go to BookAllSafaris.com and choose among hundreds of safari retreats. Grab your safari helmet and khaki shorts and travel back in time to a bygone era of ageless charm.